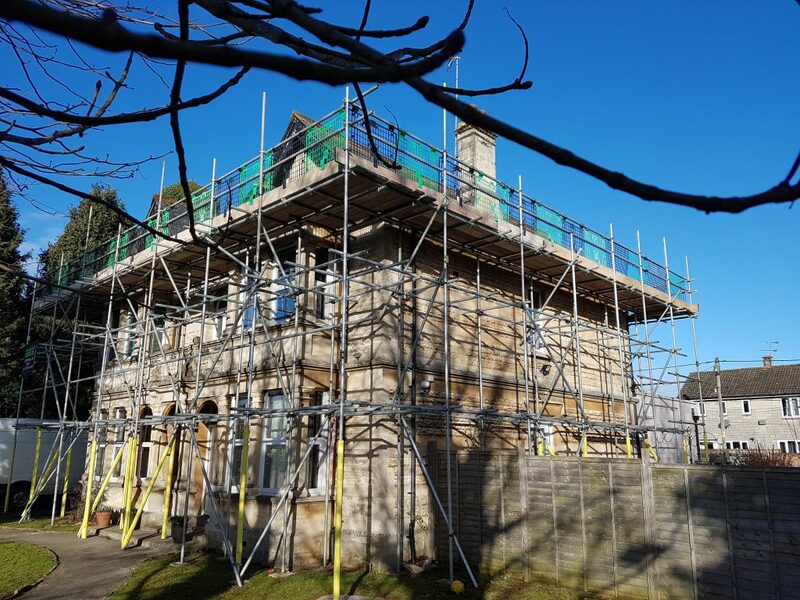 DMS Scaffolding are a domestic and commercial scaffolding company with a team of scaffolders whose sole aim is to provide a professional and quality service based in Calne, covering the entire Wiltshire area including Chippenham, Devizes, Melksham, Trowbridge, Swindon and surrounding area. As a friendly and approachable team with over 35 years experience in the industry. Safety and customer satisfaction is of the utmost importance to us, every job is given a quick, efficient, competent service by our dedicated team. 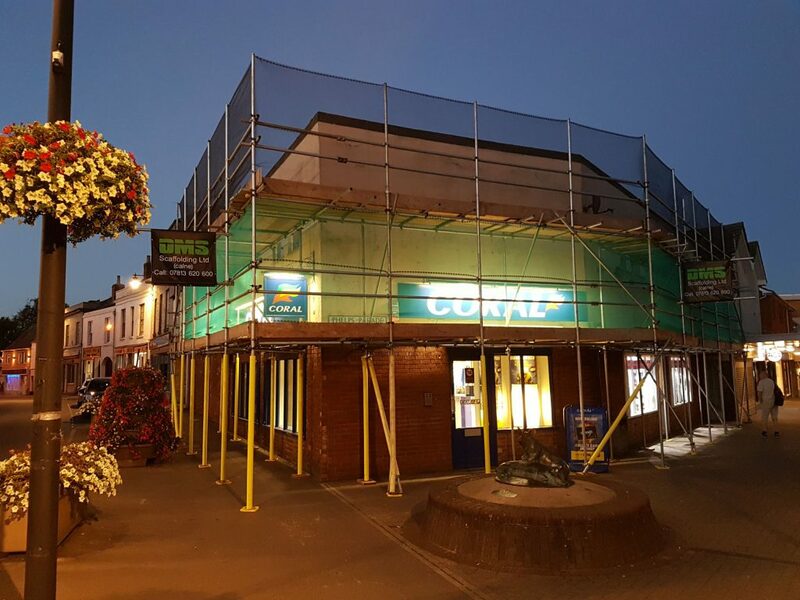 DMS Scaffolding Calne are fully insured with a large stock of well maintained scaffold equipment of the highest standard. We offer a free no obligation personalised quote with a site visit at a competitive price.